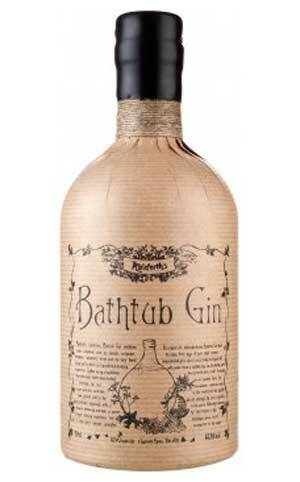 It’s one of the nations favourite tipples and in recent years gin has grown and grown in popularity. 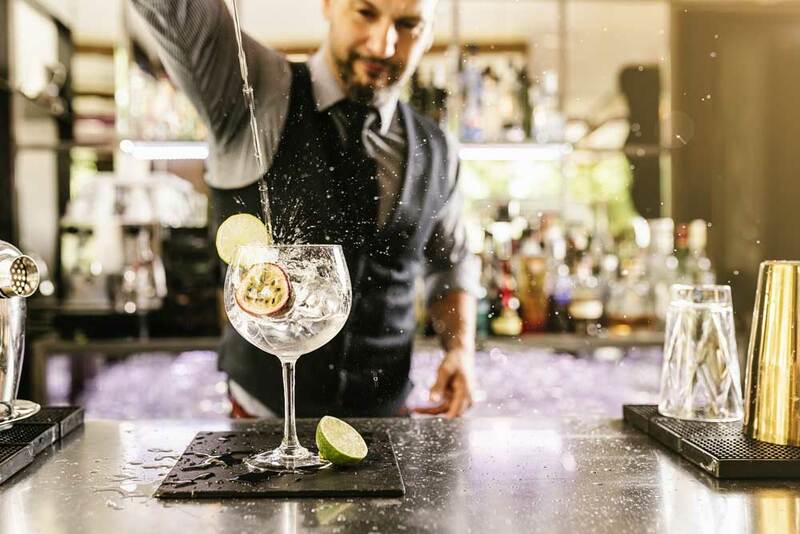 Long gone are the days where gin was associated with Audrey Roberts ordering a ‘large G&T lovey’ in the Rovers Return – ‘Mother’s Ruin’ is now hugely popular with dedicated bars, huge festivals and a wealth of different options and flavours. On a mission to find the best gin 2018 has to offer, we’ve rounded up our pick of the very best gins for you to try! Best served with ice, pink grapefruit and blueberries. Beautifully made and intensely smooth, Brockman’s is a sumptuous, delicious gin with a unique and intriguing family of flavour notes. Bulgarian Coriander plays it’s part with an aromatic, almost gingery orange flavour which marries beautifully with the softer, more rounded harmonies of blueberries and blackberries while the dry, bitter sweet of Murcian oranges, prolong the deeper tones and serve to give Brockmans it’s intensely smooth, beautiful taste. A refreshing drink, Brockmans is delicious served neat over ice, with a premium tonic (we particularly love it with elderflower tonic!) or even with ginger ale to create a G&G. 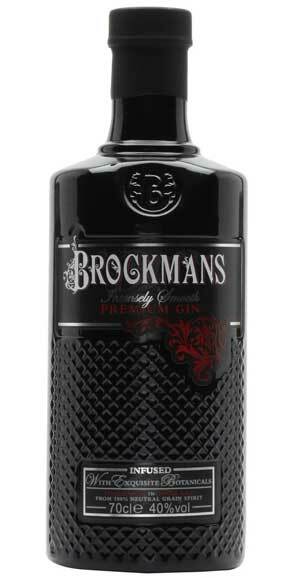 Versatile, smooth and with a unique taste, Brockmans is an absolute must for gin lovers. The ultimate throwback to your childhood – with added alcohol! Indulge in the taste of one of the most delicious sweets ever made while also enjoying a smooth gin. 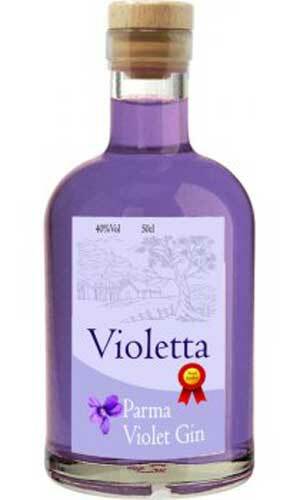 Unlike many Parma Violet flavoured offerings, Violetta is a ‘full on’ gin, not a gin liquer, meaning that it’s a full strength bottle measuring in at 40% ABV. Available with sparkling shimmer or without, this purple gin is perfect for adding a special touch to your cocktails and prosecco. It also tastes great with lemonade and ice! Best served with orange peel, cinnamon or both! Best served as a long drink using soda, tonic or lemonade. Not quite a ‘full-on’ gin but a scrumptious gin based drink nonetheless, this gin is an ode to the classic cook’s flavour pairing, this Rhubarb and Gin Liquer is a delicate balance between sweetness and warming spices. Spring crop-rhubarb and oriental ginger marry to create a liquer that is lively, sweet, sharp and spicy on both the nose and the palate with a lingering warm finish. Perfect for use in a variety of cocktails, we also love this gin with sparkling white wine! Made in Scotland but Japanese inspired, this smooth distilled gin has beautifully delicate flavours. Jinzu draws on almost 250 years of distilling heritage and expertise to craft a classically British gin with a delightful Japenese twist taking consumers on a flavour journey from west to eat. With familiar juniper and coriander notes as well as aromatic yuzu and cherry blossom, Jinzu is distilled in traditional copper pot and is a super-premium gin offering a unique taste experience. Jinzu is best served with a premium tonic over ice with a slice of green apple. Best served with a lemon twist, premium tonic and ice. A super gin for gin fanatics, this Sipmith creation amplifies the presence of juniper with a complement of proof alcohol for a gin experience like no other. Big juniper and pine notes sit upfront, with cedarwood dominating and hints of zesty orange to finish. 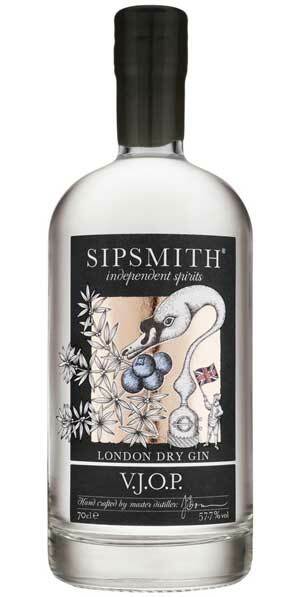 Sipsmiths craft gin in the old school way to bring a gin of uncompromising quality and character. Each bottle has a batch number you can use to discover exactly what was happening in the Distillery the day your batch was born. This gin is delicious served with a premium tonic over ice and with a twist of lemon. A pleasingly sweet in with a pearlescent glittery finish. This fun gin is high in juniper, orange and coriander with mild notes of liquorice. 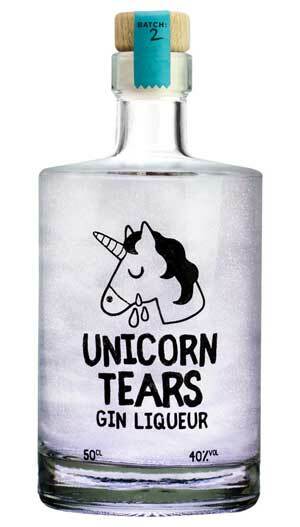 It is said to contain real unicorn tears using a free range unicorn herd in a secret location. This is a bittersweet gin experience with hints of citrus fruits, juniper berries and coriander. While we’re not 100% convinced these claims are true, this Unicorn Tears Gin is still absolutely delicious and a whole heap of fun to have on the shelf. To unleash the magical powers, swirl the bottle. Then behold it’s shimmering majesty and consume the mythical spirit. Or, simply serve with ice, a twist of lime and either a premium tonic or a lemonade. We also love it with cranberry juice and lime for a drink with a twist!